Studying abroad can be one of the best decisions you can take to shape your life and career. While you may have given it a thought, you may not be aware of the wide range of benefits it offers. So, here is a list of 10 strong reasons for you to take the plunge. Each country has a unique culture – a complex mix of language, food, lifestyles, and mindsets, among other things. When you study abroad, you get several opportunities to indulge in a new culture. This allows you to develop new habits and also view your own culture and country in an objective manner. When you are in a foreign land, you have to stand on your own feet, taking care of your studies, household, health, and finances all on your own. Such an experience can be a little intense at times, but it will definitely turn you into a more capable individual, surging your confidence to higher levels. What is an educational experience without friends? And when you get a chance to mingle with individuals who grew up in different parts of the world and studied diverse subjects, your friend circle turns into a wide global network. These connections will give you quick access to opportunities over the course of your career. Most global programs allow students to take diverse courses. You can explore courses in Humanities, for example, even if you are pursuing a Business degree. This broadens and enriches your mind, allowing you to explore your interests more carefully, before committing to a particular line of work. The education system in a new country could be dramatically different from the one in your home country. Studying just before the exam may not be sufficient! You will have to re-define your studying style, focussing on a variety of aspects from writing reports to making presentations. This is a great way to challenge yourself and develop skills outside your comfort zone. It is clear that a global degree on your resume adds a great deal of value to you as a candidate. Not only does it showcase your academic potential, but it also demonstrates that you are a go-getter, ready to chart unknown territory. As a result, your career prospects skyrocket! When you study abroad, you become well-equipped with global economic dynamics and international work practices. This opens the door of several global opportunities that you cannot tap into otherwise. While studying abroad, you interact with individuals from across the globe in all types of situations, which is bound to improve your communication skills. As a result, your profile is strengthened in the job market. Living in a new country brings opportunities to explore new places, terrains, natural wonders, and even seasons! Extensive travelIng will open your eyes to a new world, adding a new dimension to your life! When you have to face diverse situations without the support of family and friends, you realize the importance of small things that you had previously taken for granted. This maturity and growth is an indirect, long-term benefit of studying abroad. A challenge-filled and exciting adventure is what overseas education is all about. So, get ready for such a never-before experience! 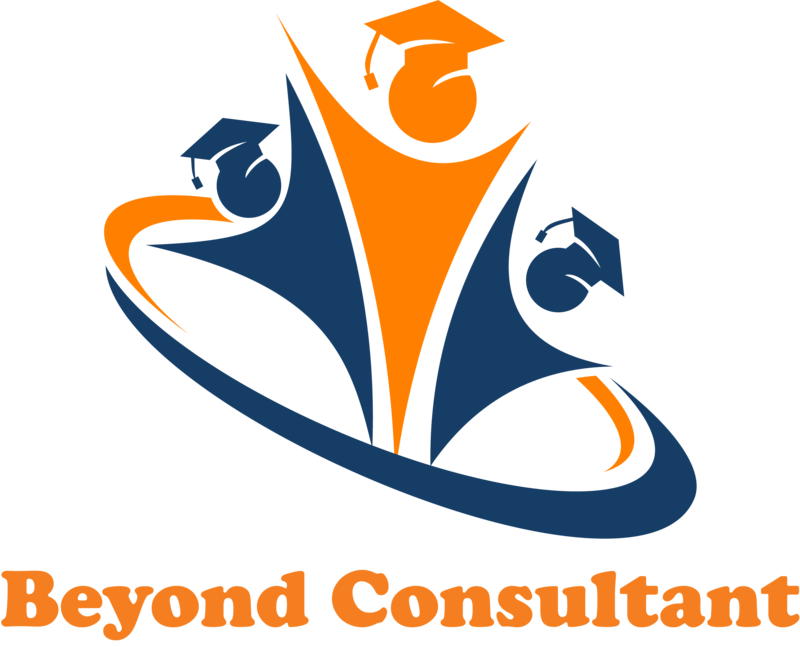 At Beyond Consultant, we help you bring your dreams to life, by guiding in your overseas education journey. For a free consultation, please get in touch with us here. PreviousCan I study abroad with a specific GPA / percentage / GRE / GMAT score?